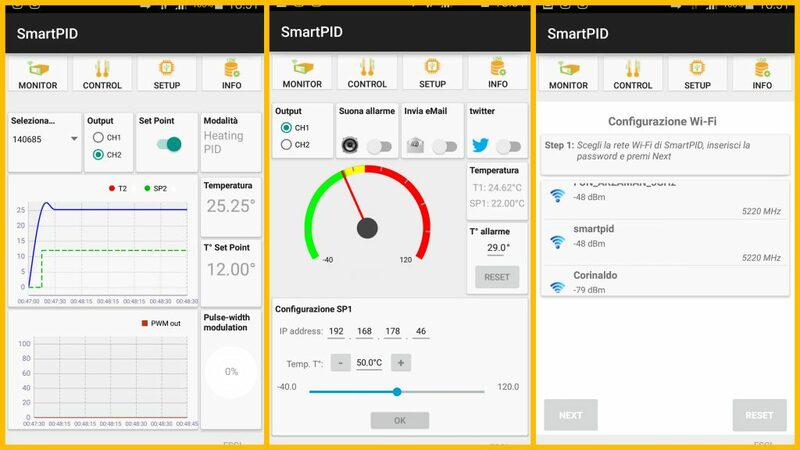 The app is the perfect companion of SmartPID either brewing app and smart thermostat. 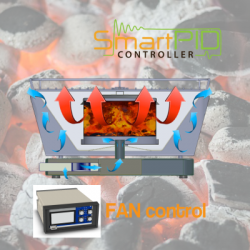 What IP address do I need to enter in order to send a new set point to the Smartpid? Where do I get it?